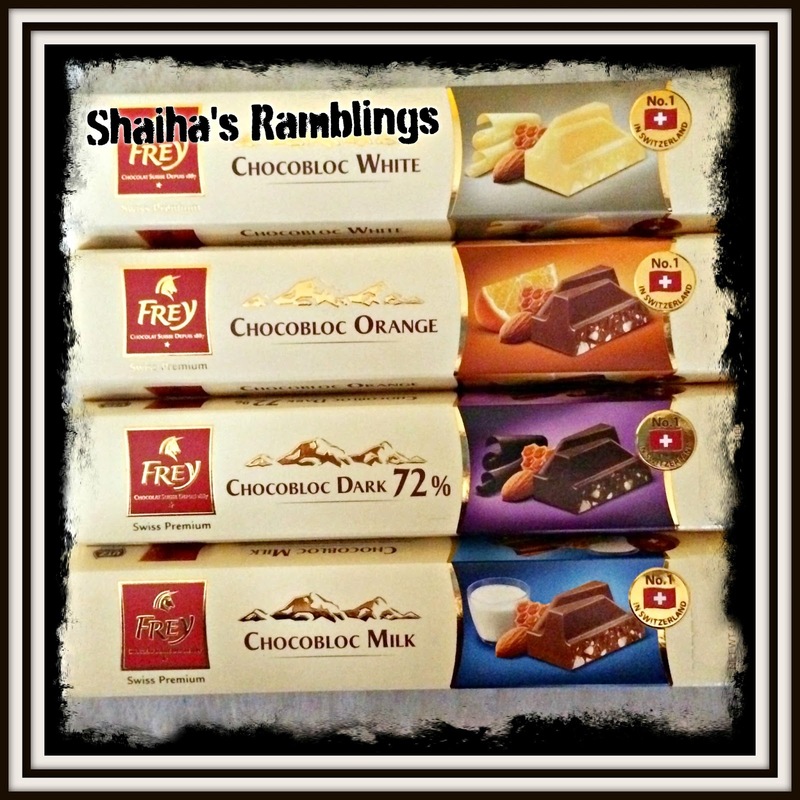 Shaiha's Ramblings: Chocolat Frey Review & Giveaway! 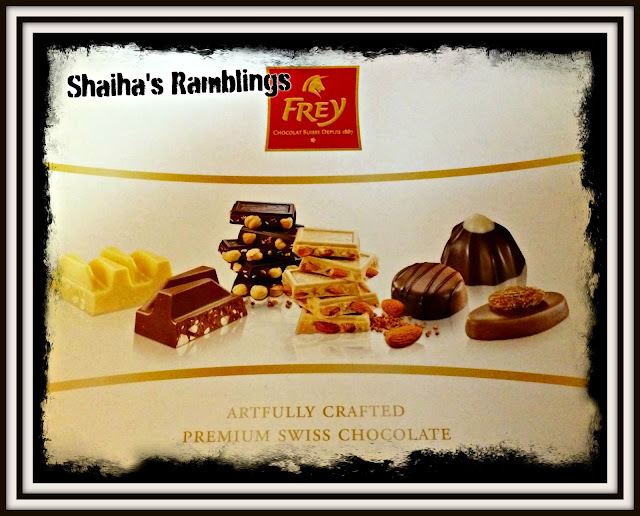 As I have been hinting to my readers and on Facebook, I was chosen for the opportunity to review some Swiss chocolate from Chocolat Frey. I was very happy to be selected as some of my favorite memories of living in Germany was the easy access to rich Swiss chocolate. Oh and exploring the castles. Chocolat Frey was not a company that I was familiar with prior to this opportunity so I did some research. What really impressed me was that this is an well established company which was founded in 1837 by two brothers, Robert and Max Frey. They are well known in Switzerland and in fact, are the most popular chocolate in that country. 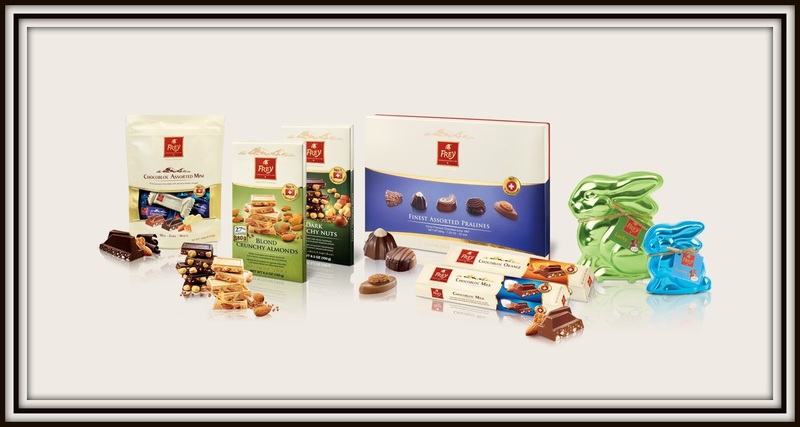 All Chocolat Frey is manufactured in Switzerland which allows for very strict quality control. It also allows for Chocolat Frey to be focused on sustainability. They are UTZ certified which means all of the cocoa is farmed in sustainable manner. This is a huge win with me as I am very concerned with our footprint on this wonderful world that we live in. To learn more about Chocolat Frey be sure to check out their Facebook page. 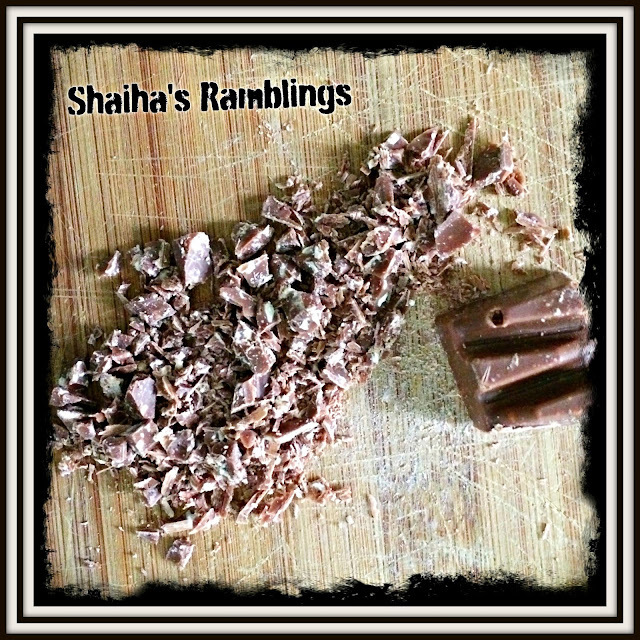 Be sure to like it so that you can keep up with all things Chocolat! I am sure that you are curious about just what I thought about Chocolat Frey's products. And I do want to get the disclaimer out of the way. 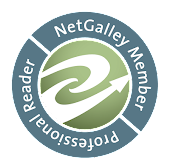 I did receive this product for free so that I would be able to give all my readers an informed opinion. And receiving them for free in no way influences my opinion. When the box first arrived, I knew that there was going to be NO way that I would be able to keep my husband out the chocolate so I opened up a bag of the minis for us to enjoy. I have to admit that I wasn't really that impressed by them as they seem to be missing the richness that I equate with Swiss chocolate. I did find out however after some experimentation that they are delicious in hot cocoa and what is better for this time of year? 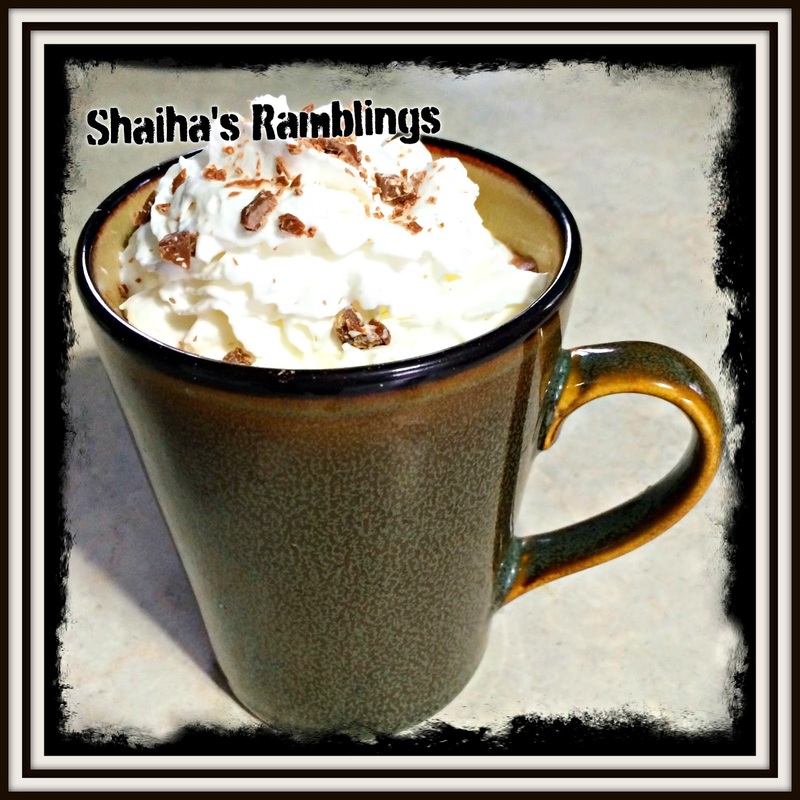 Using the Swiss chocolate did add a touch of richness that was delightful. I did cut the recipe in half because there are only two of us and it is rich. Next up were the pralines and I do have to say that these were heavenly! Even if this was the only product that Chocolat Frey produced, they would have a customer for life. They were rich and had that extra special creaminess that I expect for a top shelf Swiss chocolate. They were also a thing of beauty that I would be proud to serve my friends with a glass of wine. Don't tell anyone but I plan on picking up a couple more boxes for gifts. I have been saving the best for last. And yes, something does top those delicious pralines. Chocolat Frey's chocolate bars were a true eye opener. Every one of them has hazelnuts! A love of hazelnuts in my chocolate is something else that I brought back from Europe and one that I had given up everr being able to enjoy again. My first taste of the Chocbloc Milk was enough to bring tears to my eyes. These bars have the same richness and creaminess that I found in the pralines and the nuts elevate these bars to the best chocolate I have had in twenty years. And the fact that I can now run by a store to purchase a bar when I am in the mood is almost too good to be true. They are the perfect size to drop into my purse but not so small that I would feel deprived by sharing some of this wonder. And I will be sharing because my friends always thought that I was a snob telling them how much better the chocolate was in Europe. Now I can easily prove that it is fact. Look for these great new products coming to a store near you! I will be sharing the locations as soon as I find where you can find them. This chocolate is just too good not to share. Now Easter is coming upon us rather quicky and Frey Chocolate does have some sweet hollow bunnies for the holiday. They come both large and small, and are perfect for that basket you are planning. Now I don't have kids but I did make up a few baskets that I am planning on donating to a local women's shelter since I doubt that the kids there will be getting much chocolate for the holiday. Now onto what everyone has been waiting for! This is a wonderful giveaway and will be repeated on twenty-five different blogs. That's right. You will have twenty-five opportunities to win a selection of this heavenly chocolate. Just be sure to head down to the links after the giveaway to check out everyone that is running a contest. This contest is limited to 18 and over US ONLY! I’d like to receive the Lucky Bunny. I love his name, and green is my favorite color. I really want one of those Chocobloc Orange bars! I love orange & chocolate together! If you've never tried orange swirl ice cream with chocolate Magic Shell, go try it! My favorite bunny is Funny Bunny. His shiny blue reminds of my favorite color: Aegean Blue. I would like the Swiss Milk Chocolate bunnies for the kids for Easter. I would choose Lucy bunny for she is a pretty color and good for the kids for Easter. I would love to try the Dark Crunchy Nuts because the combo is my fave! I would like the Funny Bunny because the blue rocks. I would select the Mini Chocobloc Assorted 5.3oz Stand Up Bag. I would like them all. I could get a taste of many of the Frey products. I would select the Green Lucky Bunny. Not for any special reason other than the name. I want the lucky bunny named Lucky. I like it because it is green, and just maybe will bring me luck. I would like the Chocobloc Dark 72% because I love dark chocolate. I love it 72% more than Kanye West. I love chocolate and nuts, so I want to get Milk Crunchy Nut bars. That's a great idea with the hot chocolate, I would like to try that using the Chocobloc White bar. I love the color blue so that would be my first bunny color choice with green a really close second. I'd love the milk crunchy nuts because Milk Chocolate is my favorite and when you add nuts, I'm in heaven! I would choose Lucky the green bunny because green is my favorite color!! Assorted Pralines , look yummy. The big green bunny in the store window. Because it's big. I could probably eat the entire Mini Chocobloc Milk 5.3oz Stand Up Bag myself. 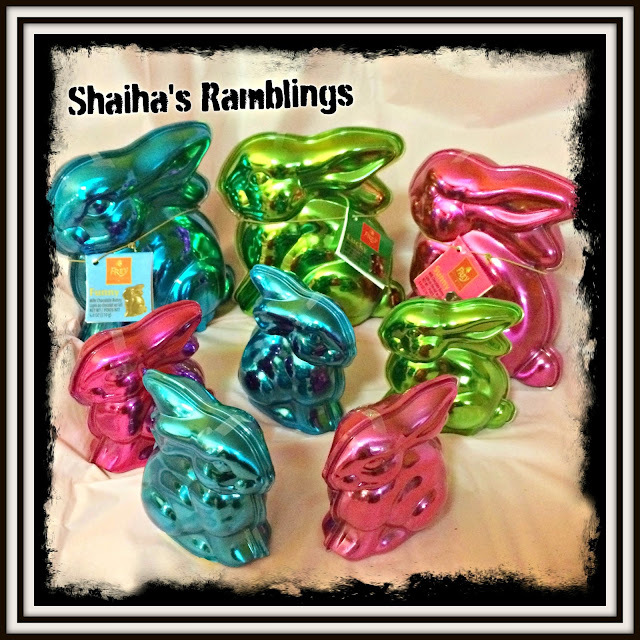 The Lucky green bunny is a pretty color for Spring. Mini Chocobloc Assorted that way everyone is happy! I'd love the Chocobloc Dark 72% - I love dark chocolate, the higher the percentage the happier I am. I would love the Green bunny! I’d love either the orange chocolate or the milk chocolate. Orange chocolate is my favorite. Pralines for my husband, and everything else for my sons. Thank you for the giveaway. 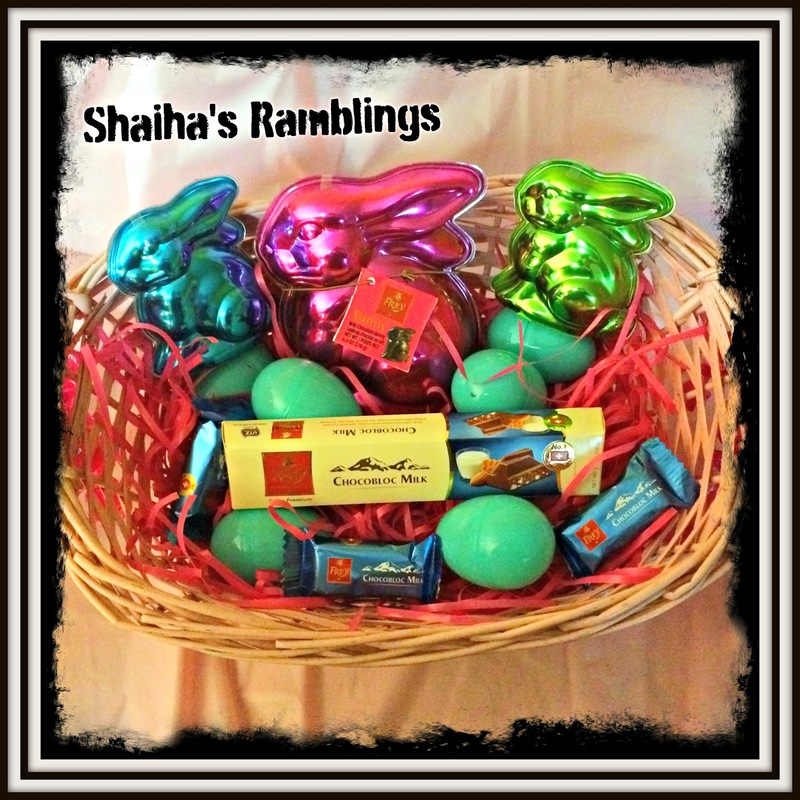 I would love the sunny bunny for my husband, green bunny, Lucky, for myself, and the blue funny bunny for my boyz. I like the green bunny, Lucky! Green is my favorite color! I would like the chocobloc dark mini. Dark chocolate is mine and my dad's favorite so then we could share. Thanks for the great giveaway! The bunny I would like the best would be the funny bunny. My brother would love it. His birthday is next month. Thanks for the great giveaway! I'd like to try the Chocobloc Orange because those flavors are so good together. I'd like LUCKY the bunny because I like the color green. I always would have to go for the Chocobloc Orange 3.5oz Bar!! I have been craving orange chocolate for awhile now! I would choose Sunny the pink bunny :) Pink is one of my favorite colors. Awesome chocolate company. Happy they are now in America. Great to give or receive because they make the very best decadent Swiss chocolate ever. I want to share the beautiful box of pralines so everyone get to pick they favorite. All of the bunnies are adorable and aptly named. I am picking lucky only because green is my favorite color and I am feeling kinda lucky too.. I would really love any of the chocolates. I would try first the Chocobloc Dark 72% bar since I am a big fan of any dark chocolate. I would love the green bunny. Green was my favorite color when I was young since I had a blanket that color. My granddaughter loves pink so I would love to able to one in her Easter basket. I would like to have the Green Lucky because my grandson loves green. I would give the Dark Crunchy Nuts to my husband because he likes dark chocolate and nuts. I would like the Sunny Bunny because my daughter likes pink. I would choose the green bunny Lucky because this is my favorite color. I would like the blue because blue is my sons favorite color. I would love to get the Assorted Pralines Box because they look so yummy! If they are as good as they look, I would gift the same to friends in the future. I like the pink Sunny bunny, because it is my favorite color. I would love to try their Chocobloc White Bar. Love white chocolate and can't wait to try this brand. I would love the Green lucky bunny so it gives me luck! I would most like to receive funny bunny because blue is my favorite color. I'd pick Lucky, the green bunny, because I'm Irish and St. Paddy day is coming soon! I would like the Assorted Pralines because they look wonderful. I would like the Funny bunny because I like the blue. I would pink the Blonde Crunchy Almonds Bar because I love almonds. I would pick the pink bunny called Sunny because I love the color pink. I would pick the blue bunny because my daughter always calls herself funny bunny. I would like the Chocobloc Orange 3.5oz Bar the combination of chocolate and orange is so good! I would like Sunny Bunny, the name is cute and the bright pink color is my favorite. I would love to give the pink Sunny Bunny to my Granddaughter to make her day. I would love to receive the Green Lucky Bunny to use in my Dining Room Table Easter Decorations. It would make them really stand out. I love the pink bunny, love the color pink! I would choose the Assorted Pralines to give my mother. I’d like to try the Dark Crunchy Nuts 6.3oz Bar because I love dark chocolate with nuts,. I would love to receive the Green Lucky Bunny because green is my favorite color. I'd like to try the Chocobloc White. The family would fight for it. I would choose the pink sunny bunny because it's Easter-y. I would choose the white Chocobloc because I LOVE white chocolate! I'd like to get the Assorted Praline Box because I love a variety of chocolates! I adore milk and dark, my first choice would be the milk crunchy nut bar. Sunny bunny is the sweetest shade of pink which I know my daughter would adore. 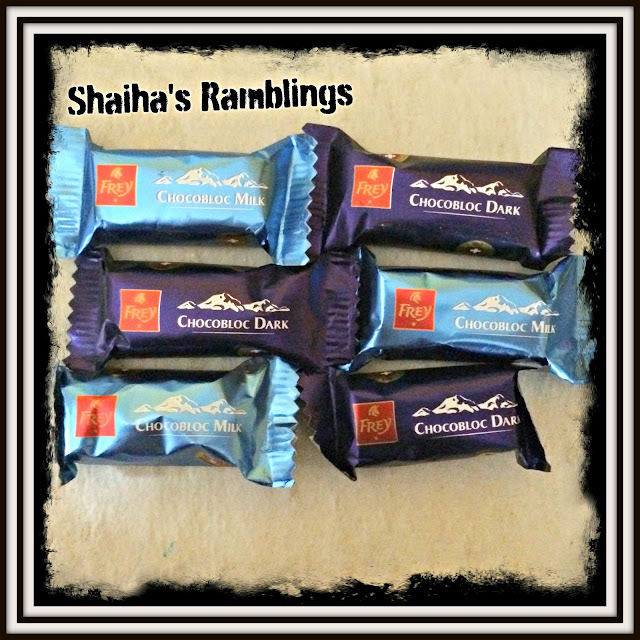 I love dark chocolate so I would choose the dark chocolate mini's! I would love to receive the Lucky Bunny because I love that green color and it would make me feel lucky!! The blond crunchy almonds look amazing! I would love to eat that. I love almonds and I love white chocolate. Dark Chocolate with nuts is my choice! Sunnie Bunny is my favorite~that is my dogs name! I like the Sunny Bunny, because I like the bright pink color. So cute!